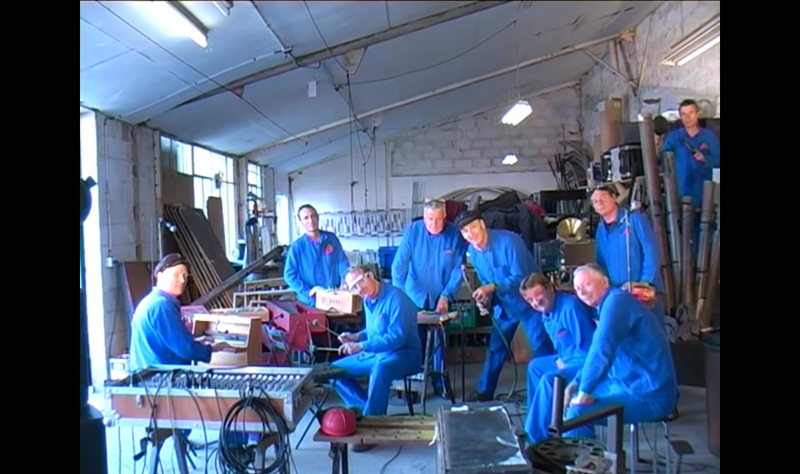 For this Sunday you deserved some cool music, music from a workshop, because we’re all car guys and we do love workshops… Click on the video above to play and enjoy, enjoy as much as I did! The Vw Kombi last dream…. 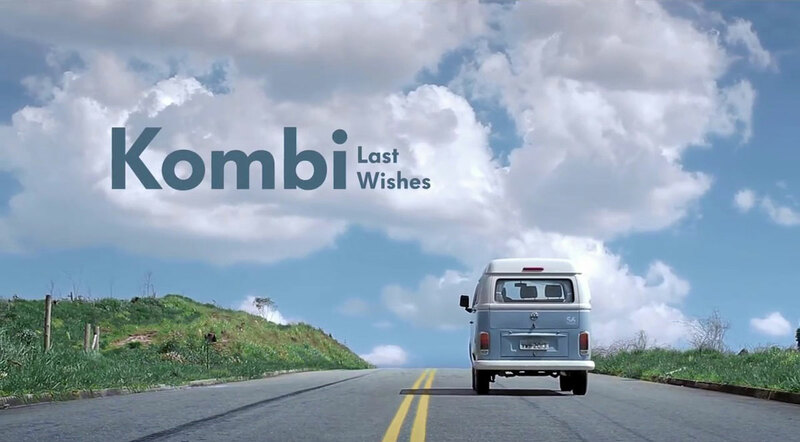 The kombi production came to an end… a lot of Kombi’s however, still have a last wish… this video, made by VW do Brasil, explain the last wish of the Kombi…. 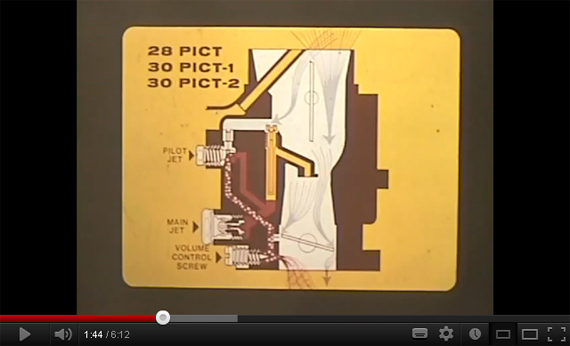 Besides cruising with, or working on our Vintage VW’s we are surfin the web to find out what more we can learn from our classic and discovered this vintage VW training film recorded directly from the original filmstrip and record.